Anthony and Brendan are a strange couple. Anthony went looking to escape his home life. He felt that he had been lost and not wanted for so long after his brother's ordeal that he escaped in to drugs and alcohol. When push came to shove and people he thought were his friends also turned on him, Anthony sought out comfort from a friend he met online while gaming. While he's trying to find himself, he winds up in an even bigger pickle than he started. However, thanks to a good Samaritan, he also finds a new friend out of the situation. Brendan has had a difficult trauma. He is now more agoraphobic than anything, but he needs to have some semblance of control of the outside world, so he lives his life through surveillance cameras. He is surly, mean, and just down right ungrateful, in my opinion. His brother, Patrick was amazing in this story. Patrick dropped everything for his brother and yet, his brother does not appreciate any of what Patrick had to give up. 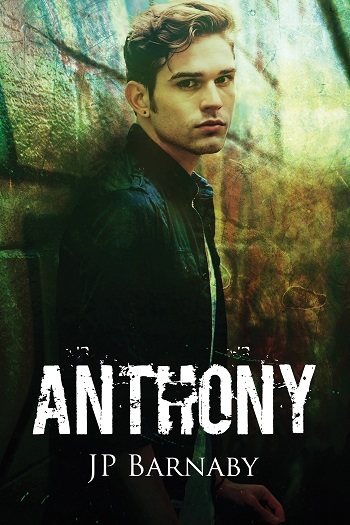 I think this story was well written, but Anthony ended up in a similar situation as his home life. However, I did like that Anthony was able to stand up for himself and voice to his family how he was feeling. I would have liked more of a resolution about that situation. I felt that they didn't really address it. 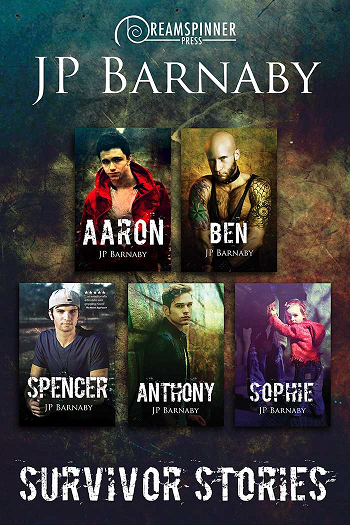 Reviewers on the Wicked Reads Review Team were provided a free copy of Anthony (Survivor Stories #4) by JP Barnaby in the Survivor Stories bundle to read and review.